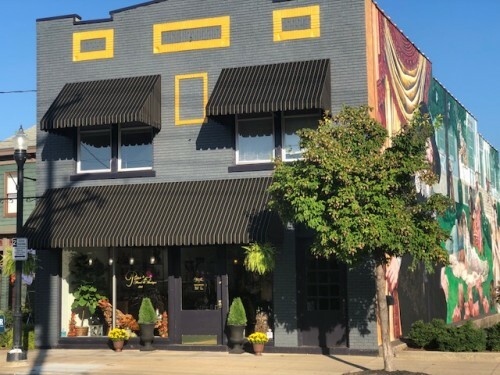 We’re Bellevue, Kentucky's original local florist proudly serving the area since 1916 with a lovely variety of fresh flowers and creative gift ideas to suit any occasion. Browse our selection of plants and unique gifts. 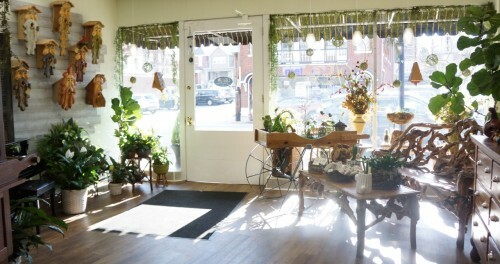 Choose from our beautiful selection of house plants, home decor, and botanically inspired gifts. We offer a wide range of natural bath and beauty products, candles, chocolates, and greeting cards. Any of our gifts can be added to an arrangement. Plants can be delivered. We hope you enjoy your online shopping experience with secure 24-hour ordering right at your fingertips. If preferred, you may call us to place orders direct at (859) 491-4400. 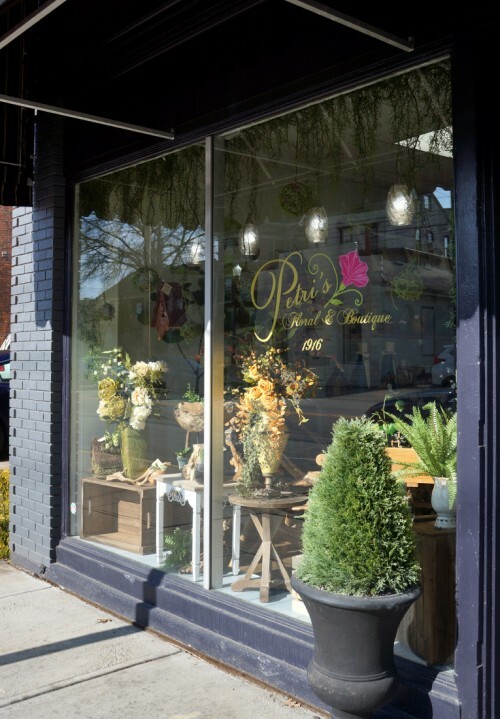 Thank you for visiting our website with flowers delivered fresh from your local Bellevue, KY flower shop, Petri's Floral & Boutique.